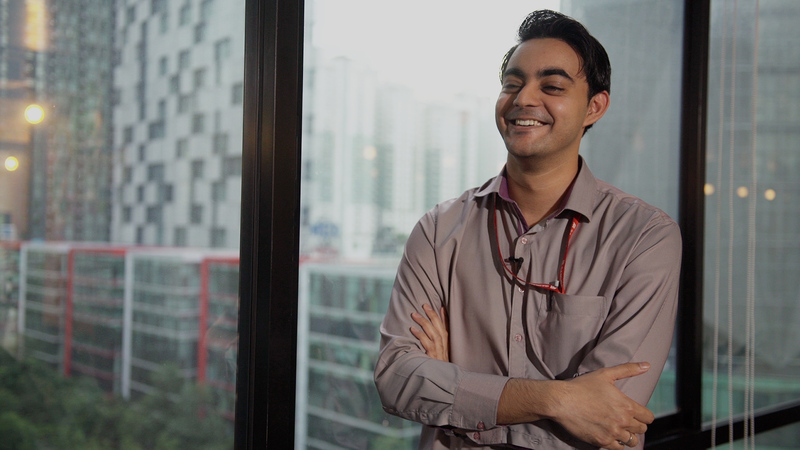 "Career possibilities within the Gamuda Group are endless and fair opportunities are definitely there!" The Gamuda Graduate Programme (GGP) is designed as a 2+1 year comprehensive programme tailored for the professional development of young graduates through formal training, job rotation and familiarization across the Gamuda Group. With this programme, graduates will gain first-hand exposure in vital management knowledge, skills and competencies in their chosen field, and will undergo a structured learning process to further enhance their career and personal development. Looking for a launch pad to kick-start your career? The Gamuda Graduate Programme is your ultimate platform for fast track career progression. 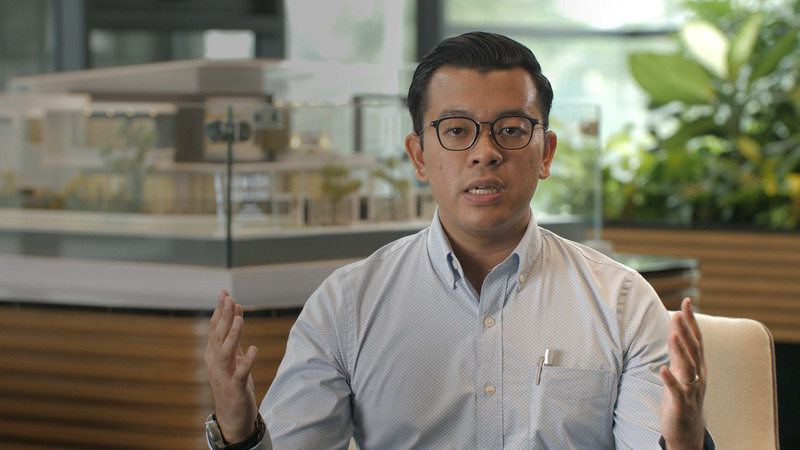 Answering the Government’s call to develop the nation’s youths with niche skills that yield high-income jobs, Gamuda is among the first engineering and property development companies in Malaysia to provide valuable training opportunities for unemployed fresh graduates. Steadfast in our ambition to contribute towards nation building and in support of Skim Latihan 1Malaysia, SL1M Gamuda was created to improve the quality and marketability of Malaysian graduates by providing on-the-job and soft skills training with detailed learning outcomes. Allowance will be given throughout the duration of the programme. Open to all undergraduates pursuing their tertiary studies within and outside the country, the Gamuda Internship Programme (GIP) provides an all-inclusive experiential programme for students who wish to hone their chosen expertise and gain valuable on-the-job working exposure in one of the largest and most successful construction and infrastructure developers in Malaysia. The crucial experience and knowledge gained from the internship often leads to rewarding employment in their future career path. All interns are provided with a competitive monthly stipend during the internship. Number of GIP places offered at any one time is subject to placement availability at Gamuda's respective units and projects. We are committed to nurturing a well-educated workforce to be part of our nation-building efforts as we develop significant infrastructure and properties. Malaysian IC holder, between 19 and 23 in 2019. Minimum 3As/CGPA 3.40 in STPM or equivalent (e.g. A-Levels, Matriculation, Foundation, Diploma). Strong leadership qualities through active participation in extra-curricular activities, sporting events and community service. Willing to serve the Gamuda Group for a specified term upon graduation. Non-recipient of other scholarship, loan or financial assistance. Students commencing their full-time first-degree programme upon completing pre-university studies in 2019 are eligible to apply. Students undergoing their full-time first-degree programme in 2019 are eligible to apply. The Gamuda Scholarship Award 2019 covers tuition fees, living expenses, Scholars’ Development Programme and internship opportunities within the Gamuda Group of Companies. We are currently closed for applications, please check back again in April 2019.